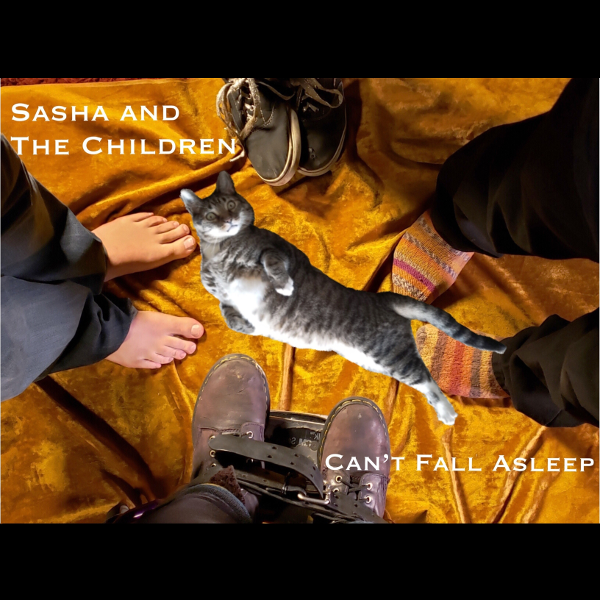 Most of my creative time for the last eight months has been spent with a theatrical folk pop band called Sasha and The Children. This group is pretty different from any of the other music I’ve been involved with. Everyone is incredibly talented and we work extremely hard, with four practices in a normal week. I’ve been playing bass, doing live sound, recording engineering, and produced the first EP, Can’t Fall Asleep. We’ve been playing live shows in Portland, at the Jade lounge, Local Lounge, The Big Legrowlski, EastSide Bar and Grill, and the Rose City Book Pub. If you’re in town, come see us play live. We’re pretty good. We’re on all the streaming platforms, including Spotify.